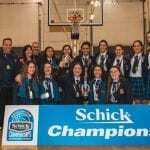 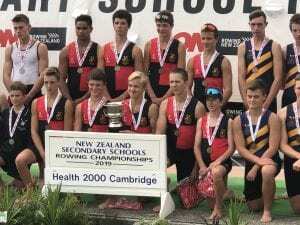 Summer Tournament Week saw a number of students compete in a wide range of sporting tournaments throughout the country last week. 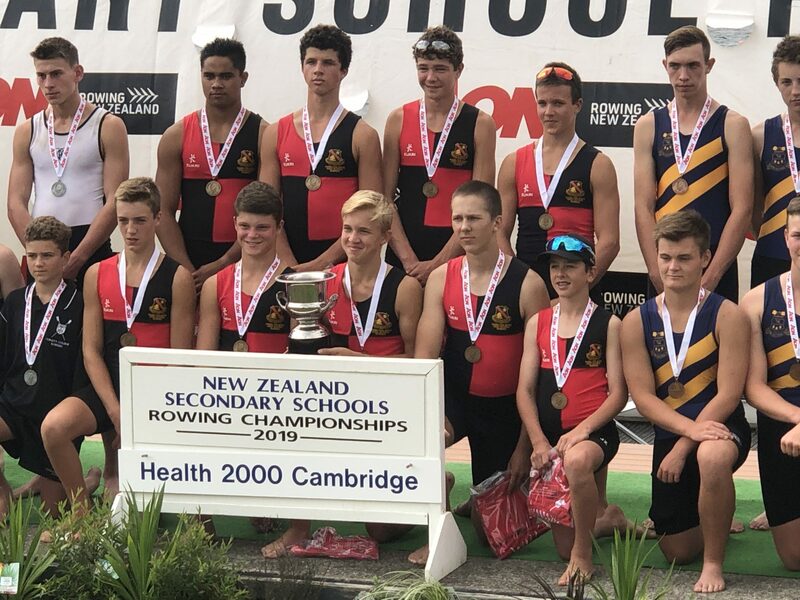 The New Zealand Secondary Schools Rowing Regatta (MAADI) took place at Lake Karapiro, Cambridge where Hamilton Boy’s High School U15 Crews won the U15 Eight A Final by 3 boat lengths and the U15 Octuple A Final – both crews having different coxwains in each race. 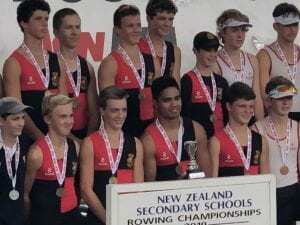 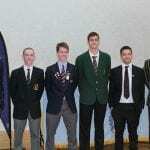 Fantastic result for these young rowers performing at the pinncle of their age group and event across New Zealand.